Not to be confused with Communist Party of Nepal (Unified). 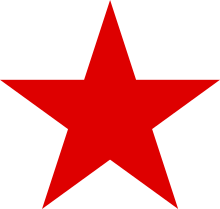 Communist Party of Nepal (United) is a political party in Nepal. 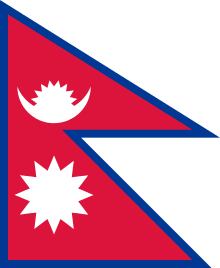 It was founded in 2007, following a split in the Communist Party of Nepal (United Marxist).